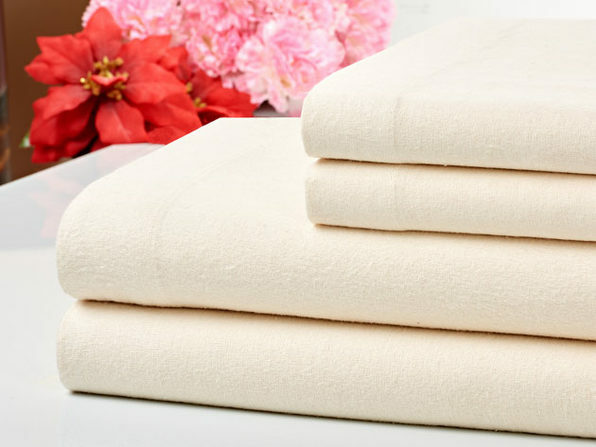 When the temperature starts dropping, it's time to bundle up with these luxuriously soft flannel sheets. 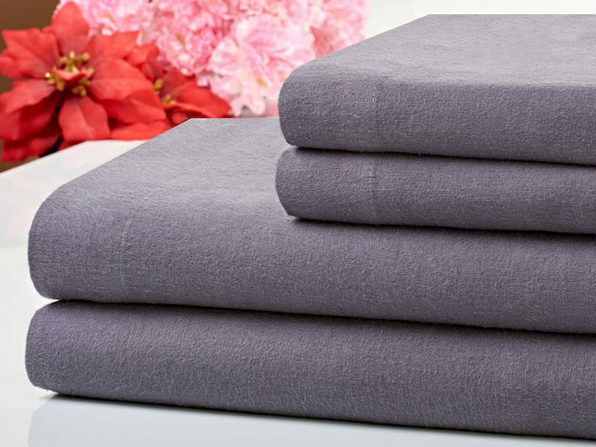 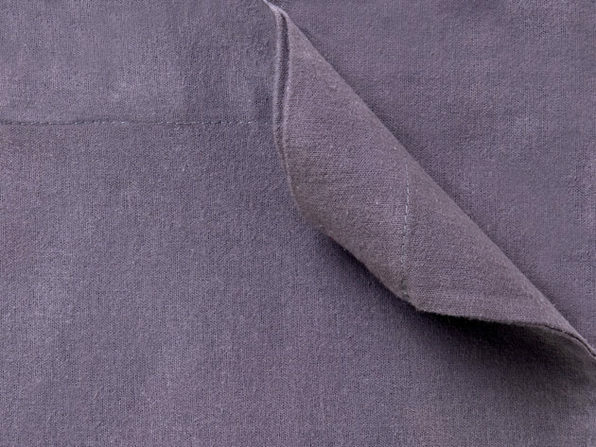 Made with 100% cotton flannel, these sheets will keep you fabulously warm and comfortable all season long. 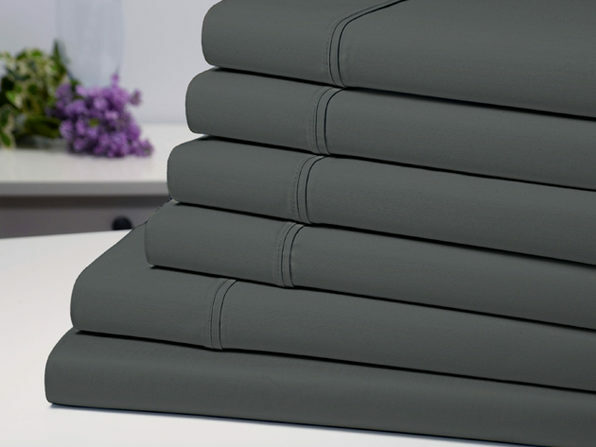 They're brushed on both sides for extra comfort and sport an attractive grey color that will look great in any space. 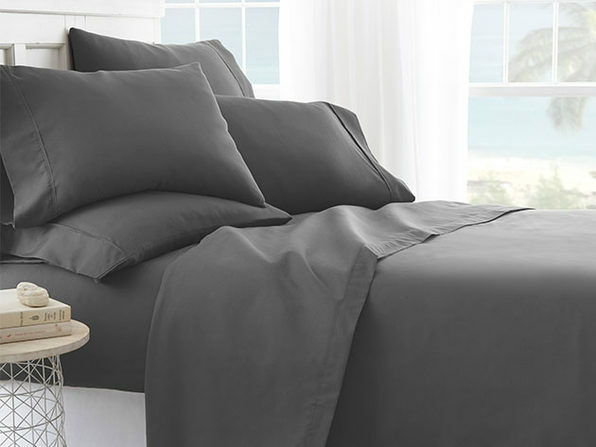 Inside, you'll find a flat sheet, fitted sheet, and pillowcase to complete the look in your bedroom.